Kelly moved to Boise from Spokane 5 years ago for an opportunity to try something new and different. Kelly has fallen in love with the friendly culture of Boise. In 2016 she decided to hike the Idaho Centennial Trail which spans 900 across Idaho, traveling North from Nevada to Canada. This experience has connected her to Idaho in a way that can never be erased. Kelly has since traveled throughout Idaho as a steward of the trail, raising awareness and getting people on board to help restore the trail so the next generations of Idahoans can experience the wilderness the same way she did. She recently adopted a deaf pit bull mix, which is the joy of her life! 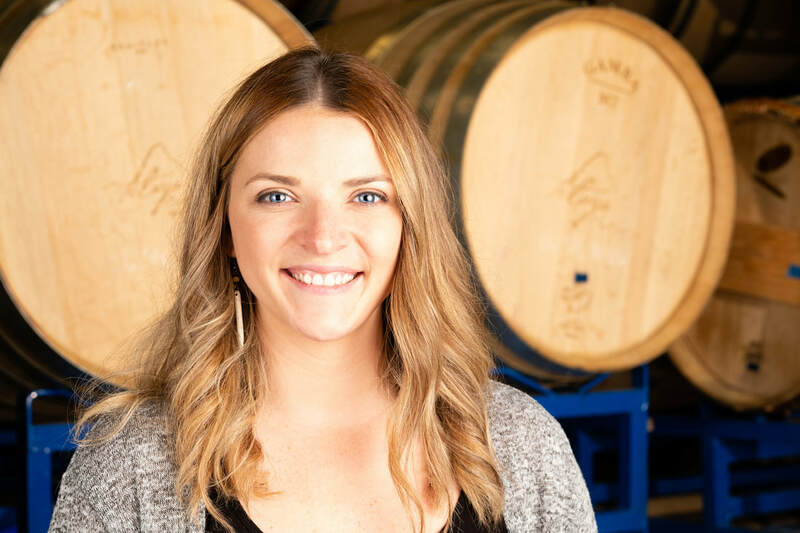 With several years of service industry experience, Kelly has the hospitality expertise the Telaya team was looking for. She is the perfect addition to the Telaya team and we are thrilled to have her! Currently her favorite Telaya wine is the 2016 Turas.